Landscape Gardening services in London for domestic and commercial needs. This project is about installing a new fence. The property is located in North East London with post code E11 Wanstead, near E12 and A406 between Wanstead golf club at Warren cottages and Epping Forest. 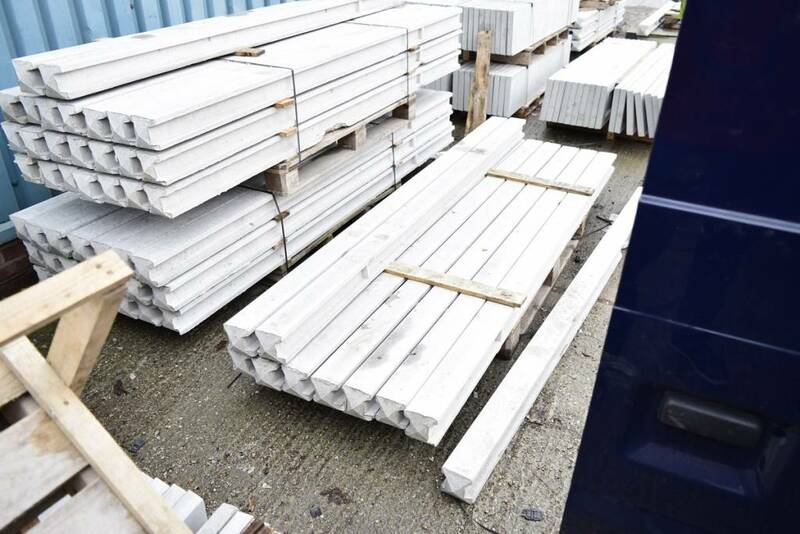 We use specialised suppliers for our fence panels, wide range of wooden panels to choose from. 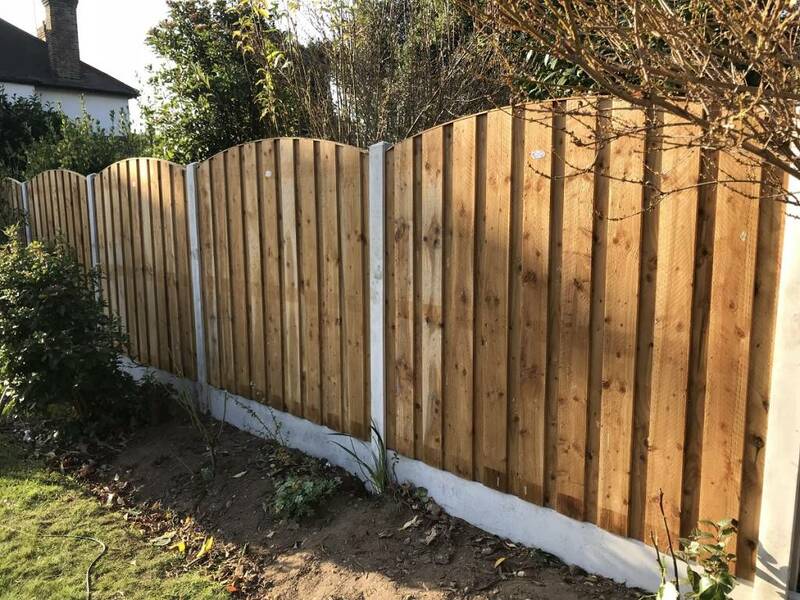 Continental fencing panels that come kiln dried and treated to class 3. The panels we used for this landscaping project in London E11 are curved feather edge tantalised brown solid panels. 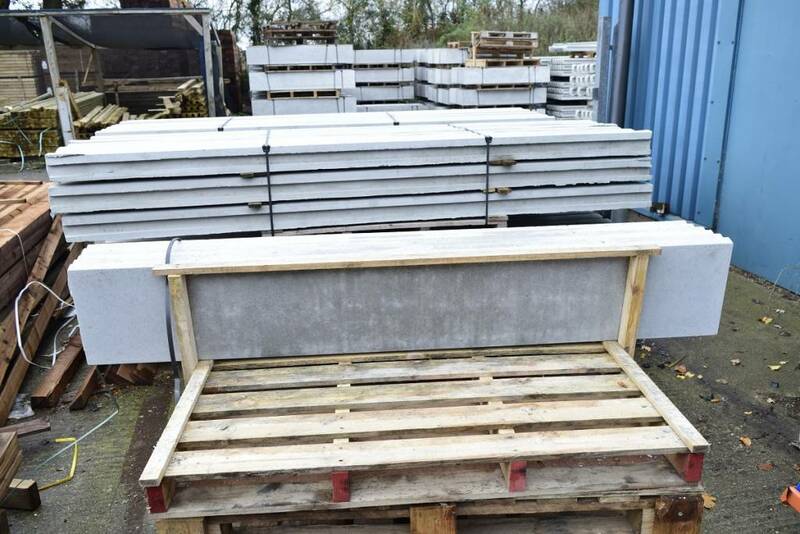 The price per panel is from GBP35-40 including VAT not including delivery. To keep in place the panels we chose fine finished concrete post and gravel boards. 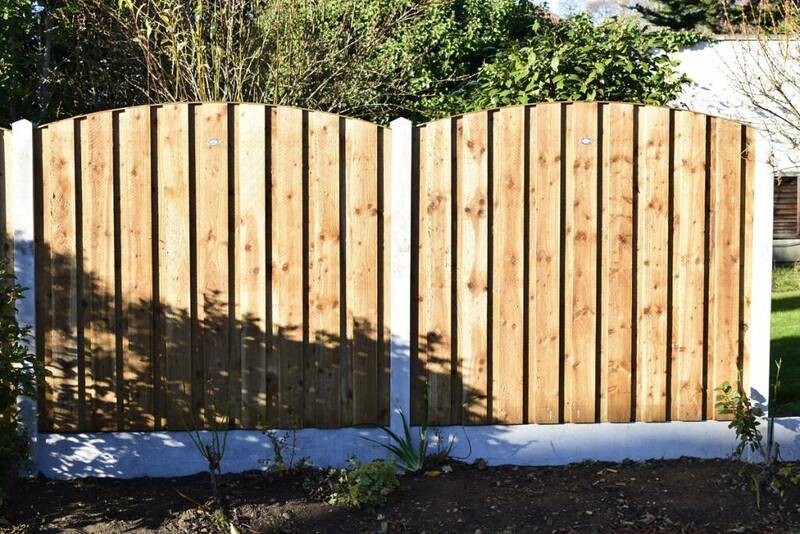 Total high of finished fence is 6f - 183cm including 5 foot Fence Panel and 1 foot gravel board. The concrete post is 2 foot longer then the total of the fence panel and the concrete board. This is the required depth for a concrete post to be put in the ground. 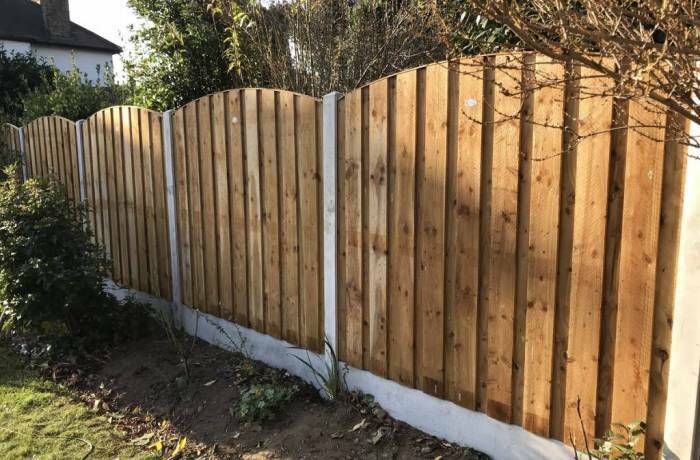 Once we removed the existing Fence panels and posts, Green At Home professional team cleared all overgrown bushes and shrubs. Part of the garden clearance in Wanstead at this project was the removing of all roots on our way. This is when we installed the gravel boards and we have to dig all the way to the next post. So the fence stays in level. There is an option for rising the panels to the back of the garden - this is a client`s preference. In this case we made it levelled all the way to the back of the garden.